Think Your Boater Don't Want to Reserve Slips and Moorings Online? Think Again. Thanks to the ever-evolving world of technology, it seems that we are never very far away from a computer, not to mention our smartphones, which seem to never leave our pockets. Perhaps the most obvious advantage that technology affords all marinas, is in the interactions with customers. From letting boaters make reservations online to becoming seasonal customers, to communicating with customers before, during and after their time at your marina or club. 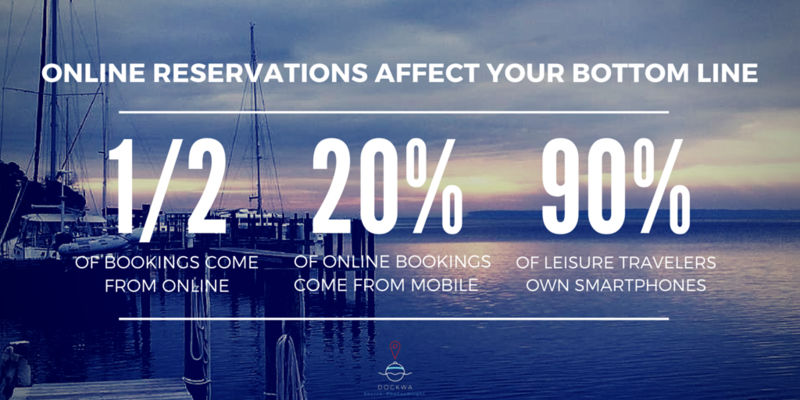 We are constantly hearing from marinas that a large majority of their reservations come over the phone, and think there’s a reason for that (more on this below). Much of how we shop, communicate and travel has been shaped by the internet, which has led many tourist and travel destination to adjust with the times, or risk being left behind. For marinas, leveraging technology means a number of different things, including things like creating more efficient back-office operations and streamlining asset management. Many of your marina customers are using these devices in the “planning” and “booking” phases of their trip, when they are willing to use their credit cards to spend money at your marina. Letting customers make a reservation on their phones and computers also enables you to keep an audit trail on your transactions, and also guarantees that you’re available to take a reservation at anytime of the day - not just when they catch you in the office during business hours. 1. You simply don’t offer the website functionality to take online reservations. There are a number of marinas we talk to who have gone to all the trouble to create a great website, promoted it, done SEO, optimized the design, perhaps even done some advertising, and not taken the final step to convert those hard-earned site visitors into leads and customers. These people are ready to purchase your services and spend money, and creating that purchasing window is not easy. Providing a secure, efficient method to turn a visitor into a customer is the last step in the process, but not one to be overlooked. Without this, you will not realize the return on all of the investment you’ve poured into your web presence. 2. You accept online reservations, but no one can find where to request on your website. Clean house. 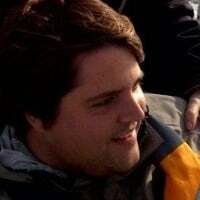 Consider moving links to photo streams, weather reports, and the catch-of-the-day down, so that you can call attention to one or two most important links. Include a Call to Action. Your website is nice to look at, and without a Call to Action (CTA), potential customers can get complacent. Encourage them to reserve with CTA language such as "Book transient slips and moorings." Don't be shy. 3. Your site is untrustworthy. If you’re hesitant to offer online reservations because you're site isn't secure, you’re not alone. We talk to marinas every day that have enough on their plates with managing incoming reservations efficiently and are now expected to be IT Managers as well. SSL, or Secure Sockets Layer encrypts user and site data to transmit private documents over the Internet to keep credit card or personal information from being intercepted. If you have a trusted IT person already on the payroll, he or she should be able to implement SSL for you in-house. If you’re the type to take a challenge like this on yourself, click here for a more in-depth guide. However we recommend hiring someone to ensure it’s done properly and efficiently, so you can stay focused on running your marina. 4. Your site looks untrustworthy. Customers who make online purchases have become accustomed to well-executed, secure sites like Amazon, Apple, and Wayfair. Even if your website has SSL enabled, if it’s poorly designed, a customer may question who is on the receiving end of their data. Learn from the Pros: When you personally visit sites such as marriot.com, expedia.com, southwest.com, Airbnb.com, pay attention to how they have structured their reservation experience. They have spent tens of millions of dollars engineering, interviewing, and optimizing a solution that allows the consumer to seamlessly book at their location. Simply putting a form on your site that stretches many lines of text is a start, but by no means is it the best experience for the user, or giving you the highest probability of conversion. Keep it simple. While you may desperately want to know your customer’s family history or favorite salad dressing, some survey questions are best left for after the secure information is processed. Stick with name, billing address, payment information, and reservation/boat details. Update your design. If you’re using bright blue Comic Sans font, pixelated gifs of pirates, and auto-playing soothing ocean sounds when someone opens your site, take some time to reconsider the impression those design choices give someone who is completely unfamiliar with your operation. Confirm the details. Let the customer verify the data they’ve entered before they submit. This will save you confusion as well as multiple calls and emails to correct the information. 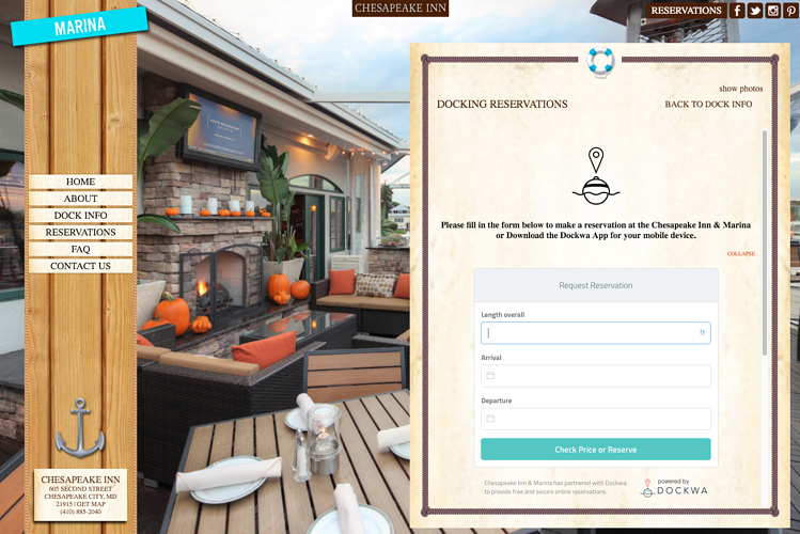 Once your marina’s website accepts online reservations on a page that's easy to find, well-designed, and SSL-encrypted, you're well on your way. If you’re not providing this mode of communication, you essentially force a customer to leave your site and pick up the phone to contact you – or find a marina who does take online inquiries. 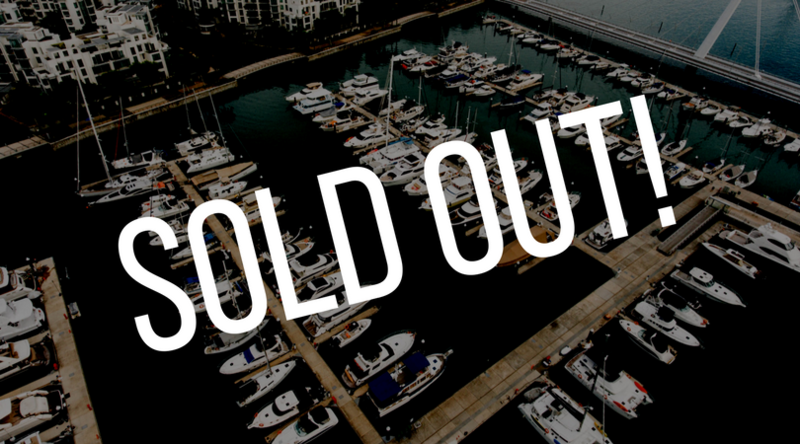 The low-hanging fruit of enabling marina reservations is something that we can help with, as well as using technology to market and promote your marina. Get in touch if you'd like to find out how easy it can be.